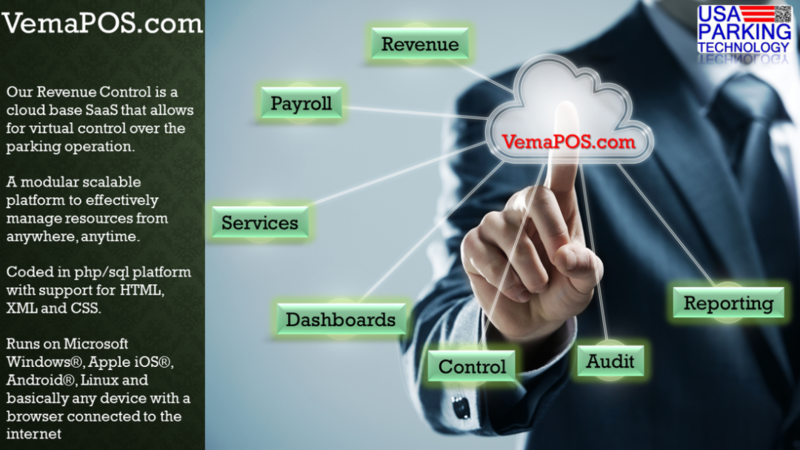 USA Parking’s exclusive dynamic dashboards powered by VemaPOS for operations and financials will give you a snapshot of your parking location. 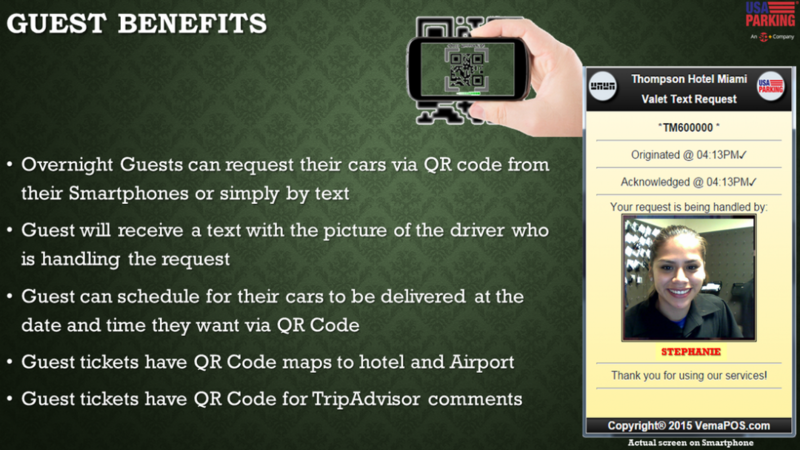 See car counts, retrieval times, revenue, employees and more from your smartphone, laptop, tablet or PC. 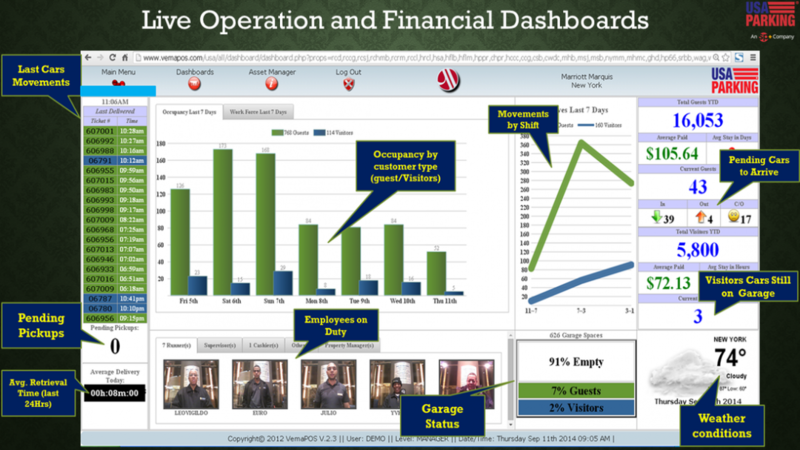 We have efficiency and enhanced performance by utilizing real-time monitoring and management tools to support each of our services operations. 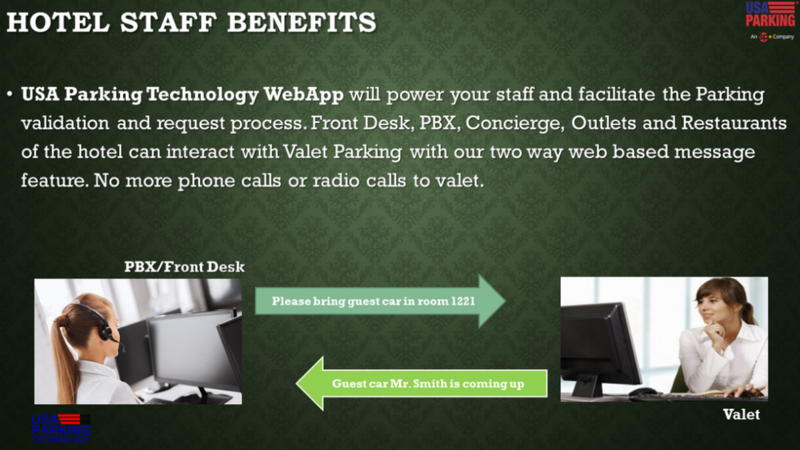 We utilize automated call-down services that allow gusts to call or send a message to the hotel parking garage when they are ready to retrieve their vehicles. 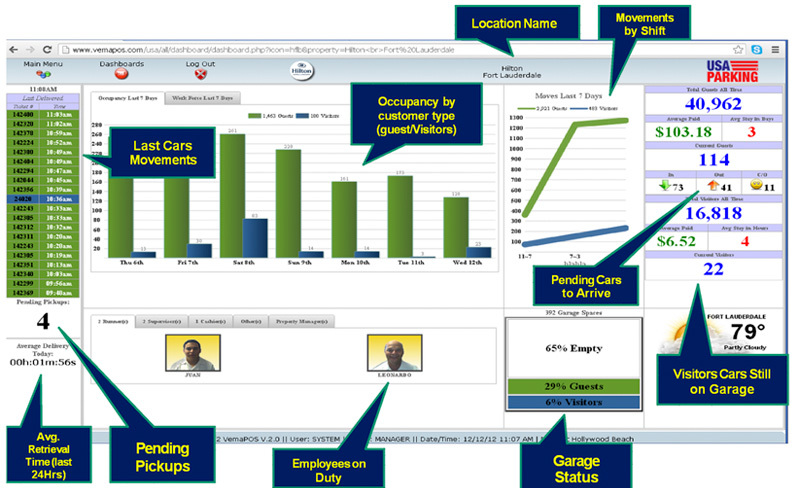 See car counts, retrieval times, revenue, employees and more from your smartphone, laptop, tablet or PC. 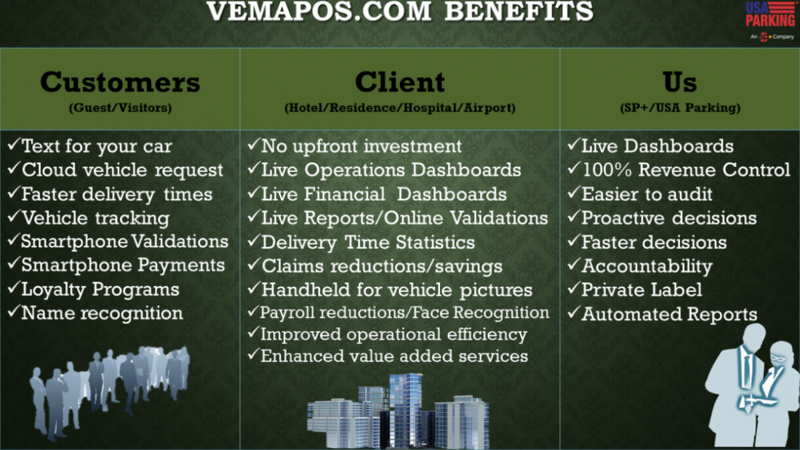 We find solutions to our clients revenue enhancement, guest service and cost saving needs. 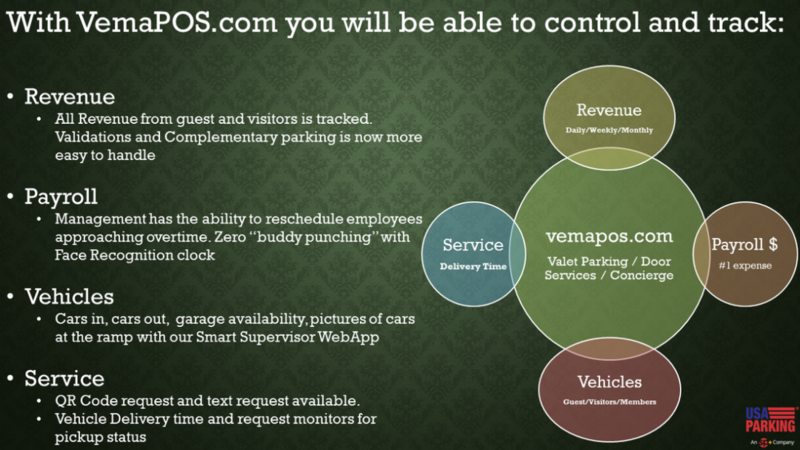 Our Command Centers and Dashboards, will allow our clients clear views of their parking operation. 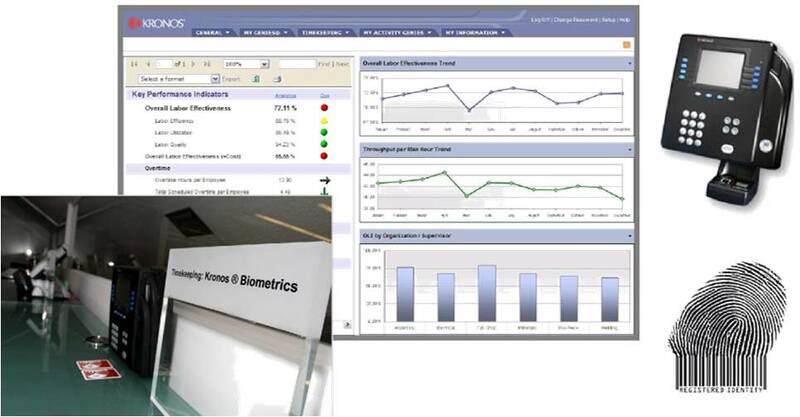 Cameras can be installed and real time financial information can be displayed and everything will be right on your own computer screen. We engage and strategize with large industry technology partners to develop cutting edge technology. 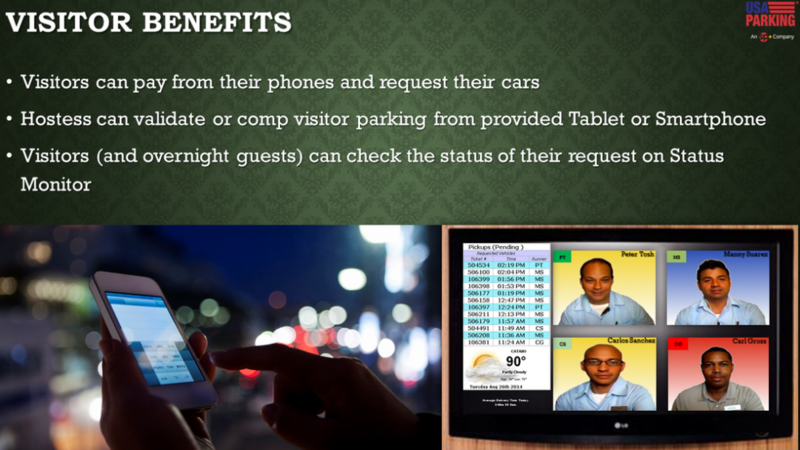 We have recently developed an iPhone™ application that allows remote real-time viewing of our valet operations from our iPhones™. Our timekeeping methods are all automated now as we have exclusively moved to using Kronos™ as a web-based time management system. 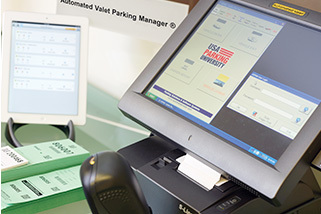 USA Parking is a 100% paperless payroll environment! USA Parking is proud to offer our customers a sustainable option for their electric vehicle charging. USA Parking has exclusive, national partnerships with car charging companies that enable us to provide equipment, installation, maintenance, repair and technological upgrades at low rates.